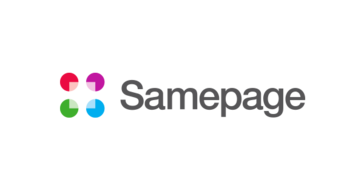 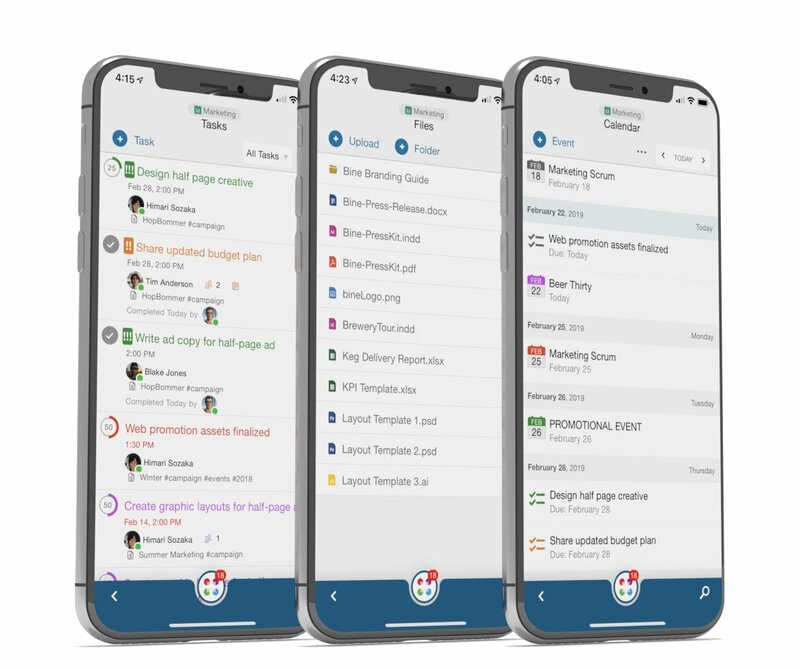 Samepage is award-winning online collaboration software designed to keep your team, consultants, customers, partners, and vendors working together smoothly and efficiently. 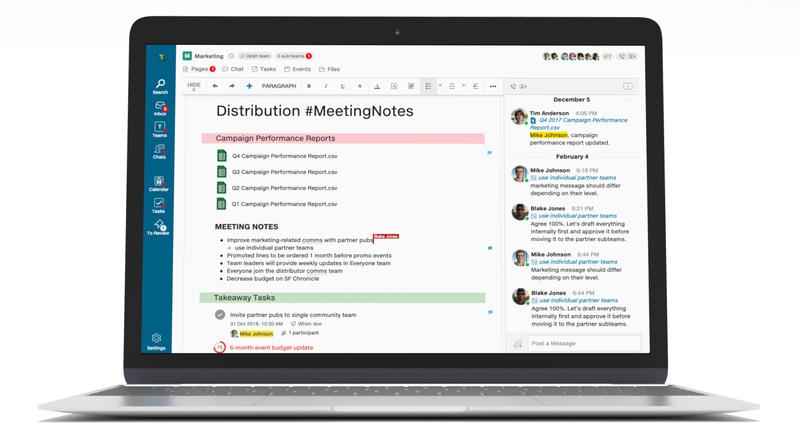 Combine files, tasks, calendars, maps, videos and team conversation together on one page. 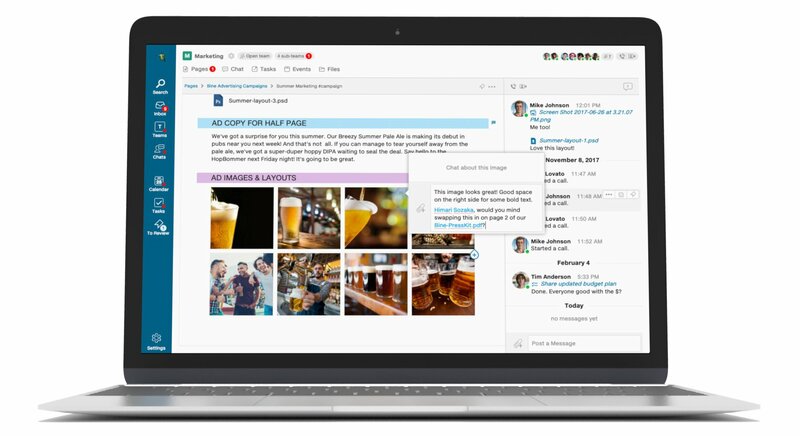 Edit pages simultaneously with anyone you choose. 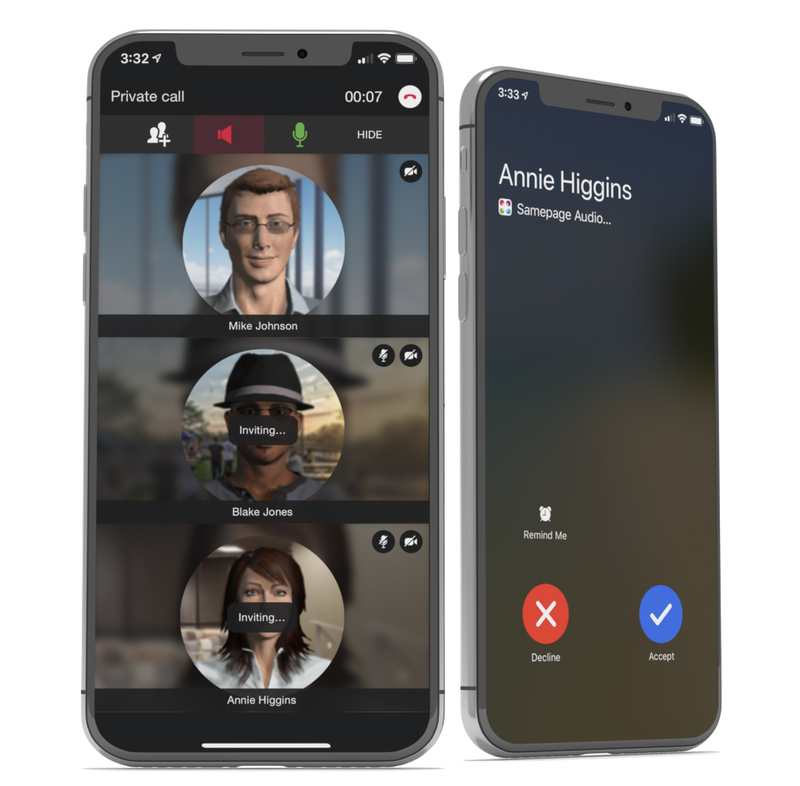 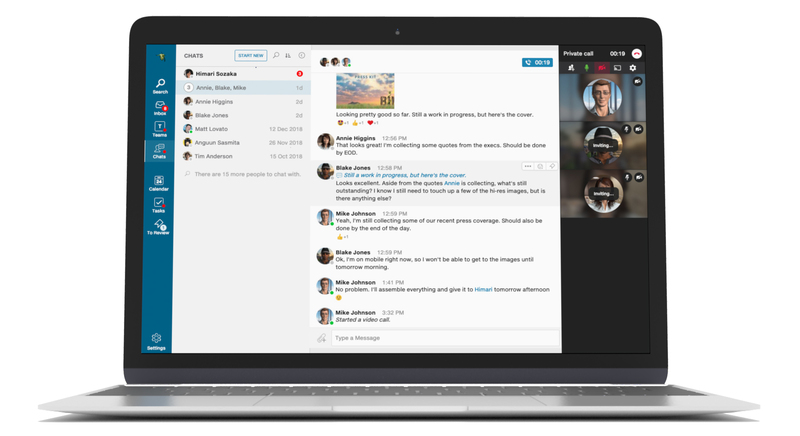 Chat in real time with individuals or teams without having to switch to another chat platform. 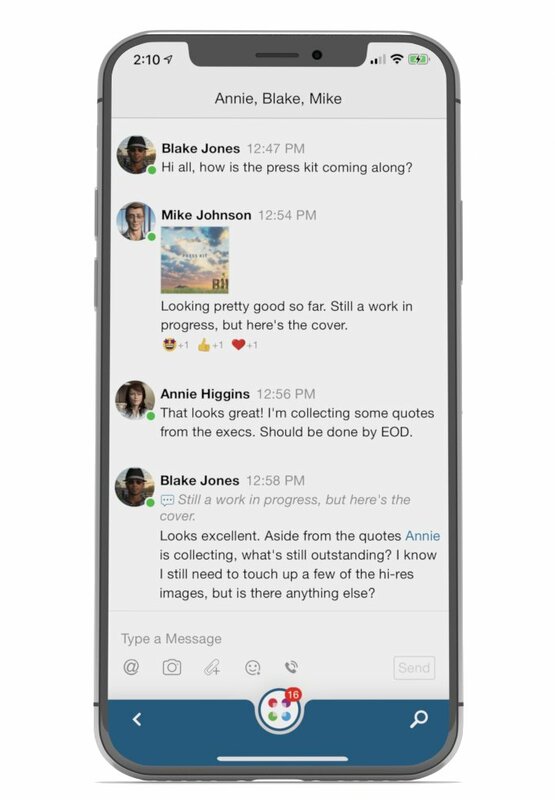 Everyone is in the loop without email overload.